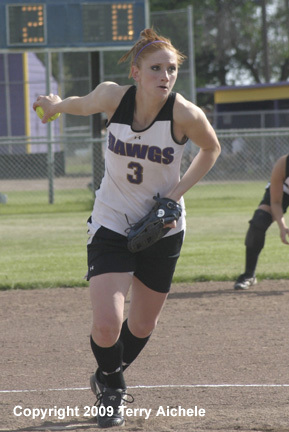 HERMISTON - The Hermiston Bulldog softball team defeated Mountain View 2-1 in a single game on Friday, May 15, 2009. 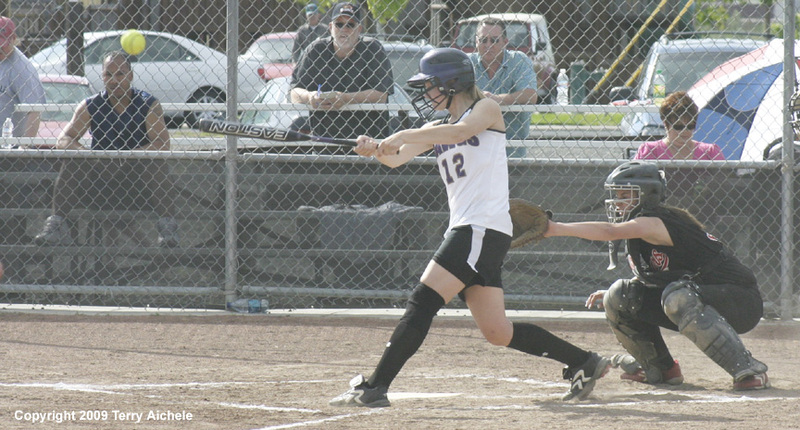 The first score in the game took place in the bottom of the second with two on for Hermiston when Courtney Howard hit to centerfield driving in Lindzey Ramos. 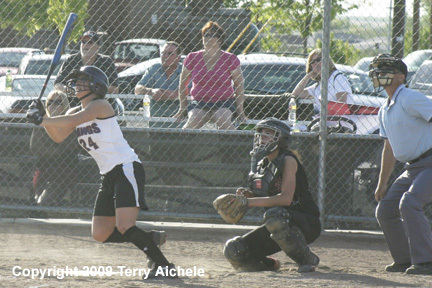 The next score occured in the bottom of the fourth when Hermiston's Lindzey Ramos scored from thirdbase on a pass ball. 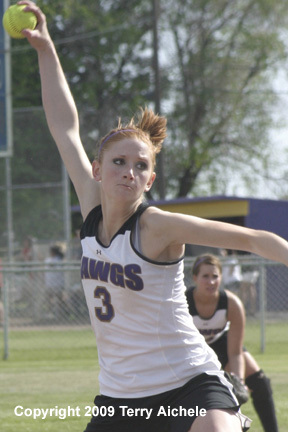 That gave Hermiston the 2-0 lead. 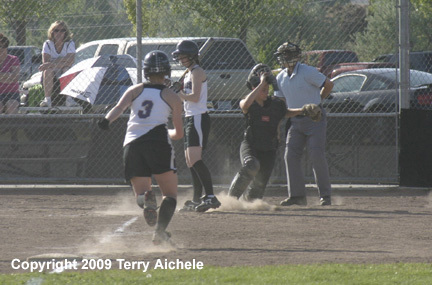 Tension grew in the top of the seventh when Mountain View was able to get two runners on with one out. A groundball to the short scored the Cougar from third making the score 2-1. 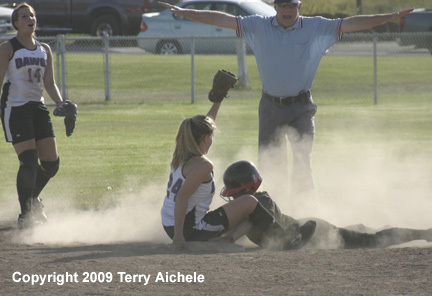 With two on and one out the possibility of a tieing run being scored increased. 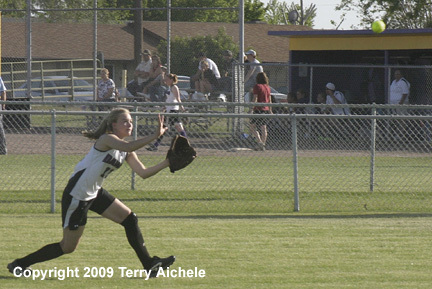 Then came the second out with a popout. 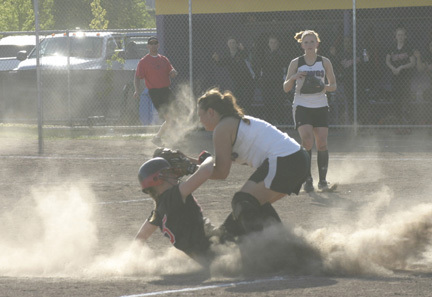 Then a ground out from third to first ended the game as a 2-1 win for Hermiston.